SPG Techsoft is a web designing company and digital marketing company based in Mumbai, which has been successfully established in the year 2012. We are greatly striving to offer a very beneficial and cost effective web design,web development and solution for the individuals and for the companies seeking for the best quality of services in the effective and beautiful website design and in the support services. We are facilitated to provide best quality of services for all kinds of businesses and hereby our services will help the companies to attain more attention of potential customers, which would be more important for a website designed with potential and visual strikes. SPG Techsoft as a recognized web design and development solutions provider offers you and your company with maximized benefits to get provided with the best online presence and we, the team of well equipped and experienced developers along with our company will ensure to provide your website to get provided with all requirements that could meet all your expectations. 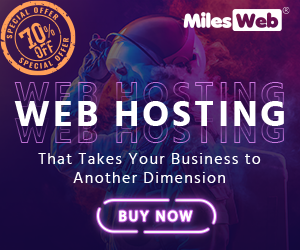 Our domain services would include web hosting, web development, website design, blogs & Social Media Optimization and other related services provide and develop services & solutions on the web. SPG Techsoft also comprises partners with several web developers and web development companies, who are dedicated and well knowledgeable to provide you with best quality of customer satisfied services.